It's good to be home. 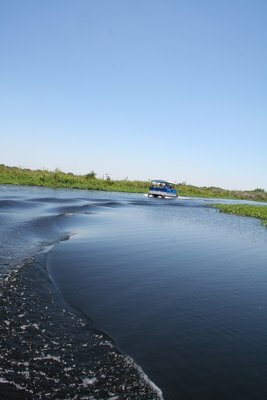 I am super busy but wanted to share some photos of the week-long trip. More updates soon. Ocean crashing at Juno Beach. 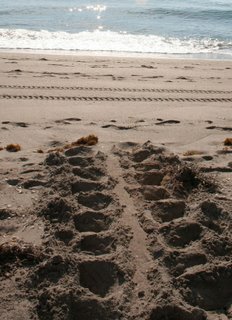 Loggerhead sea turtle tracks. The group of journalists witnessed a nesting loggerhead Friday evening around 10pm. That same night, a total of 65 loggerheads nested there! 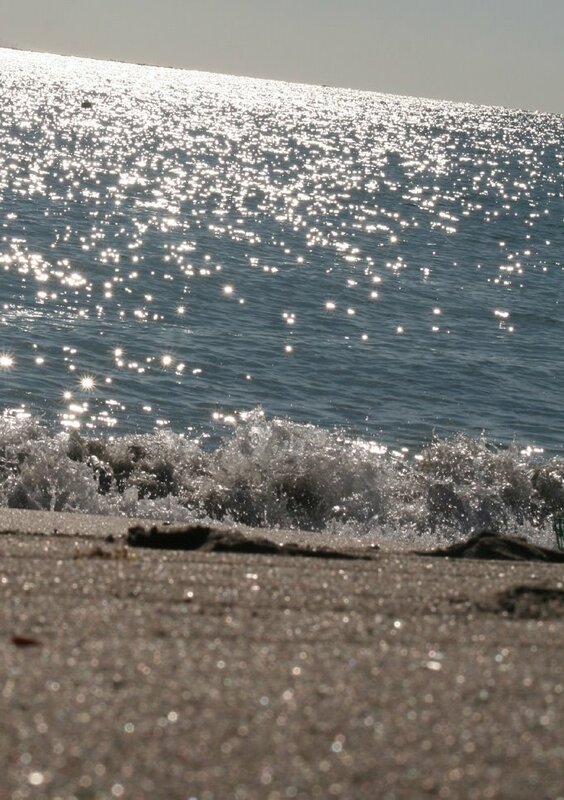 The next evening I went out on the beach with my friend Kelly Stewart who is studying Florida's nesting leatherback turtles and we saw one! Hadn't seen one of them since Costa Rica in '99 and it was very, very cool. 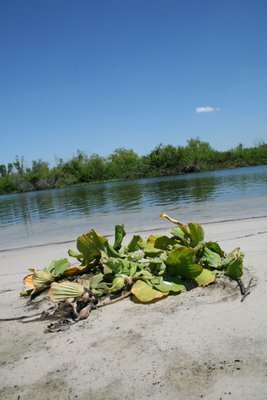 As we traversed the beach on the ATV and using a night-vision scope, we saw dozens of nesting loggerheads! 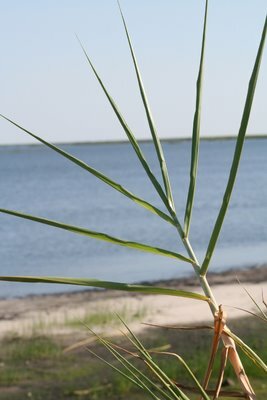 Water lettuce on the shore - Everglades' Kissimmee River restoration area. 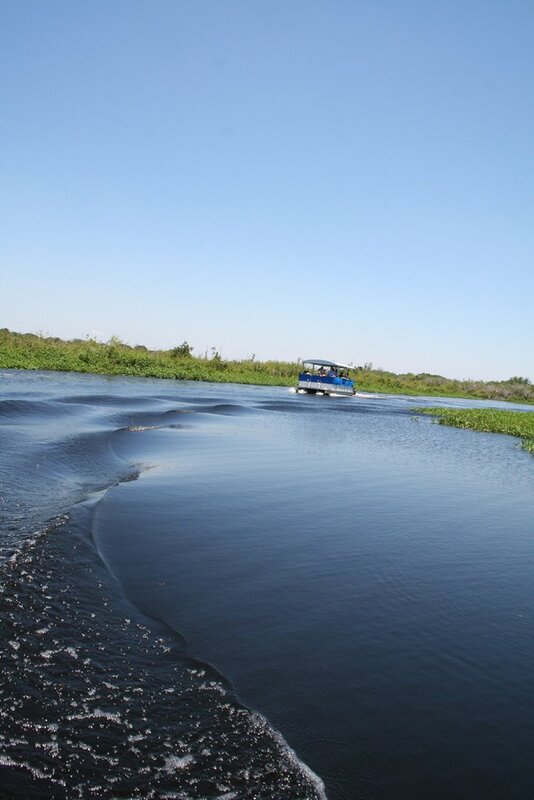 They have "resnaked" the river from having previously straightened and channelized it. 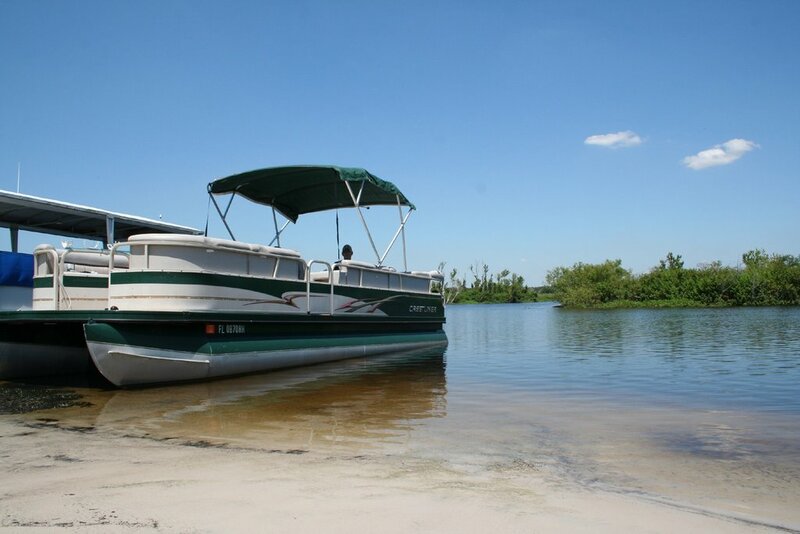 Kissimmee River - Florida Everglades. 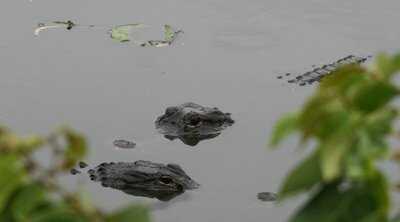 Two alligators in Everglades National Park. 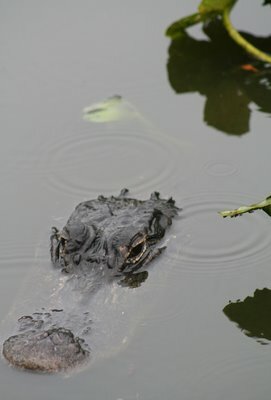 Gator in Everglades National Park. 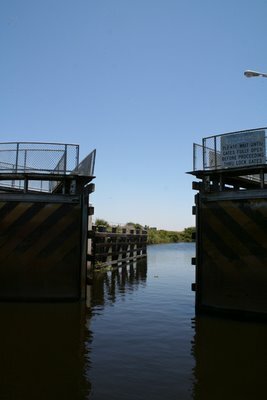 Locks along the Kissimmee River, evidence of the Corps of Engineers "progress" before they realized they'd forked things up and spent millions of dollars doing so.